What is the use of the most beautiful houseboat without a suitable berth? For our houseboats we offer with our partner marinas in Germany, Sweden, Denmark and Norway beautiful berths, where your houseboat is well taken care of all year round. Whether you want to moor on the Danish Baltic Sea island or rather in the Swedish archipelago – we were already there and have prepared everything for your houseboat. All you need to do is arrive and take over your houseboat there on time! 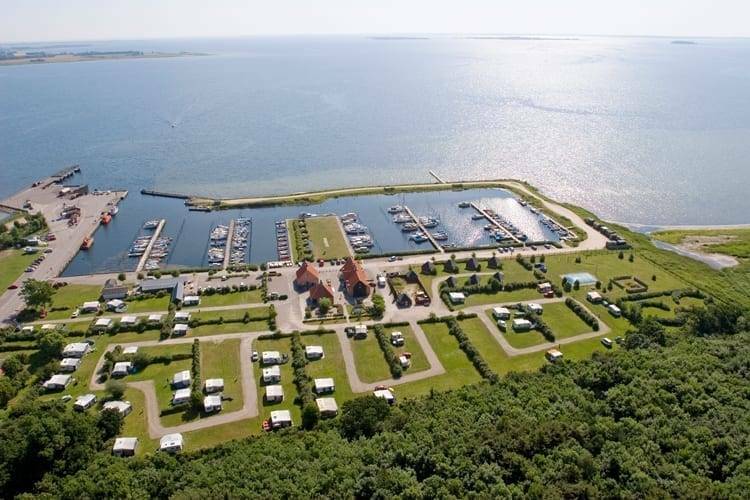 The well-kept Kragenaes Marina Lystcamp offers personal service and quiet berths in the “Danish South Seas”. From now on we can offer beautiful berths for our La Mare houseboats in the Marina Kragenaes on Lolland! 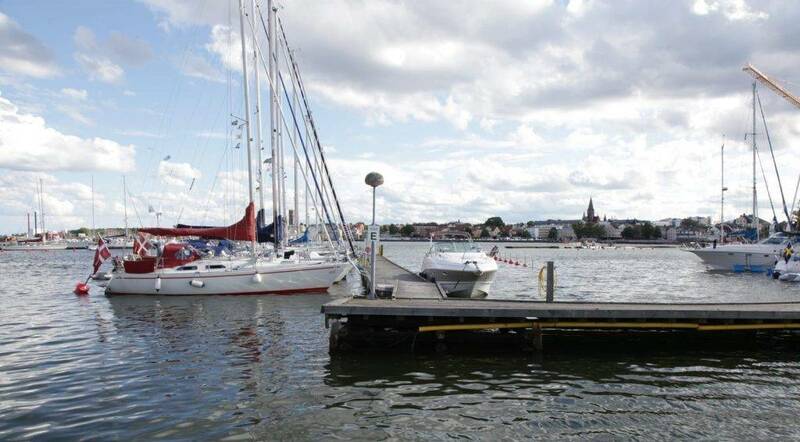 Here you lie idyllic and close to nature in a marina with typical Danish charm. Use your houseboat yourself or also as an attractive yield object! For complete service incl. renting is provided. Contact us and let us make you a non-binding offer! Also new for the 2019 season is one of the most beautiful harbours on the Swedish east coast where you can take your houseboat. Directly opposite the old town of Västervik with a fantastic view over the bay you are really in the front row! The Tjust archipelago offers you countless possibilities for discovering great nature.